Whipped foundation, also known as mousse foundation, has a light touch that makes it easier to apply in the thinnest layers. Try the best whipped foundation makeup products and find out the right ways to apply them. Ideal for dry skin because of the smooth application, whipped foundation is compatible with all skin types and it can help you achieve the perfect makeup. It gets some of the best whipped foundation reviews and that's because it delivers what it says. 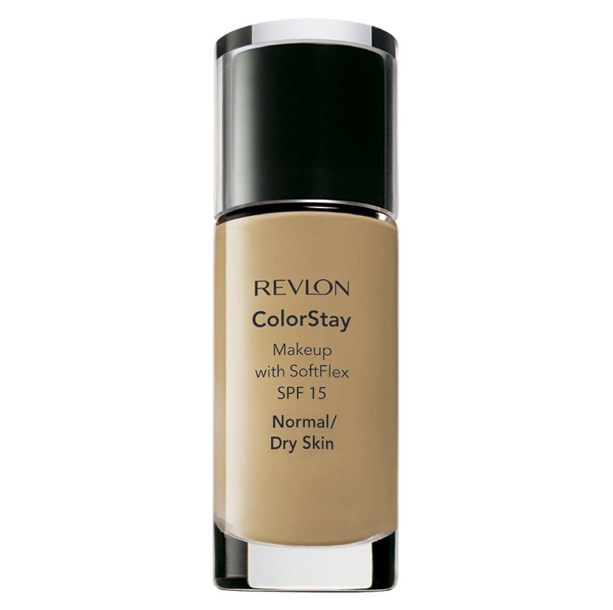 The Revlon ColorStay product is easy to apply evenly and has the most noticeable effect on normal to dry skin, where the risk of caking is bigger for classic foundations. Its oil-free formula also helps control excess oil, keeping your makeup smudge free. Available in 6 creamy shades from porcelain ivory to pure beige, this Maybelline whipped foundation promises baby-smooth skin perfection. Thanks to its excellent hydrating power (up to 14 hours), it's considered by many to be the best whipped foundation. Oil-free and non-comedogenic, it will keep your pores clean and your complexion flawless throughout the day. With a high content of vitamina A, C and E, the whipped foundation from Colorescience delivers a smooth application and seamless coverage. 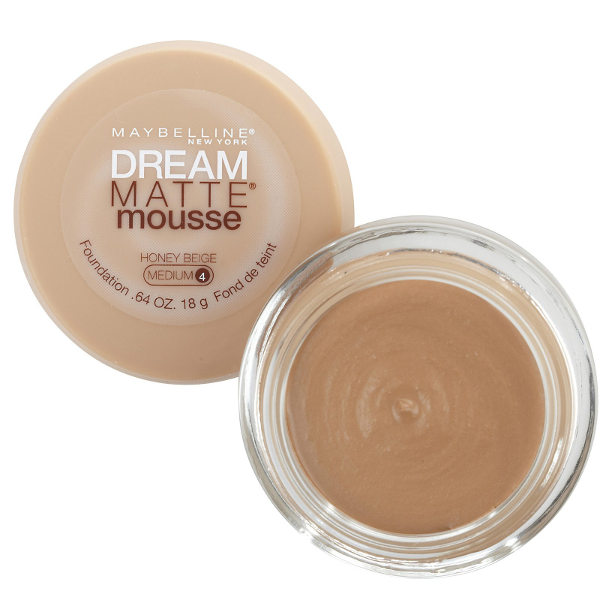 Use it to conceal an uneven skin tone and other imperfections for a flawless finish. With a soft and light texture, the Sue Devitt is praised as one of the best whipped foundation products thanks to its nutrient and antioxidant rich ingredients, which vary from seaweed to vitamin C and chamomile extract. 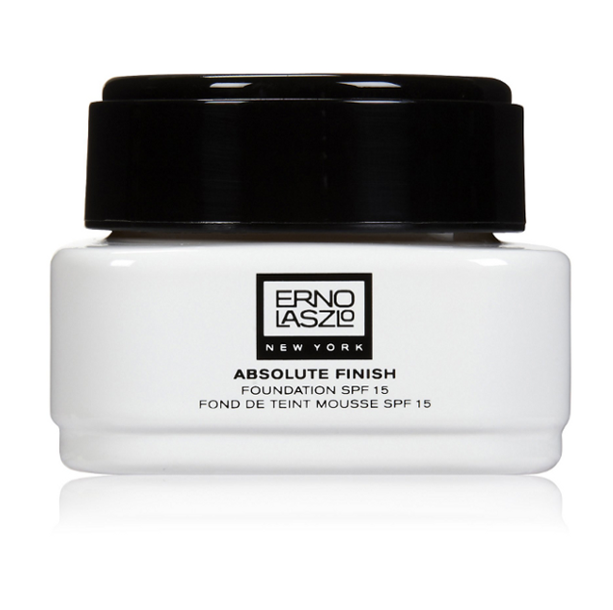 With a smooth texture that also comes with broad-spectrum UV protection, the Erno Laszlo whipped foundation helps you get the right coverage and protection for your skin without the feeling of heaviness. Once you've applied one of the best whipped foundation makeup products, all you need to do is learn how to apply it properly to get the best results. Start applying the product on one area at a time. It's important to blend well and fast. For the best results when using whipped foundation, use a stippling brush dipped lightly in the foundation. 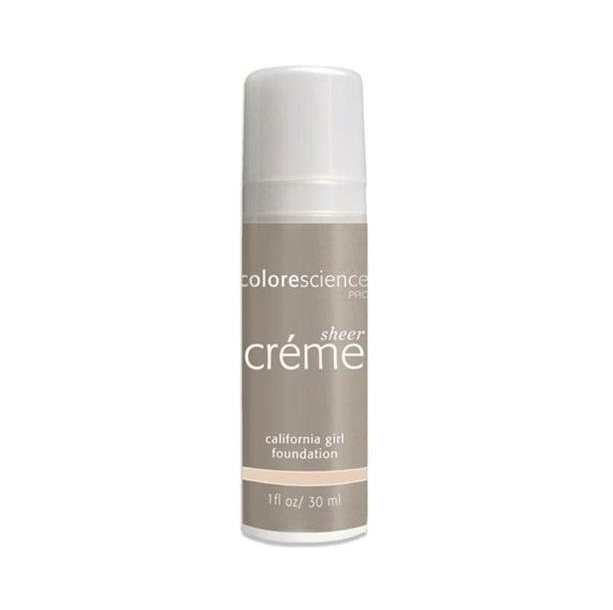 Use gently circular movements to ensure a smooth and full-coverage application.